The Lao economy has grown over the last decade and is increasingly integrated into the regional and global markets. Along with this progress, there is a need to promote sustainable consumption and protect the people from unfair and harmful commercial conducts. A Consumer Protection Law was passed by the National Assembly of Lao PDR in June 2010, and promulgated by the country’s President in September 2010. 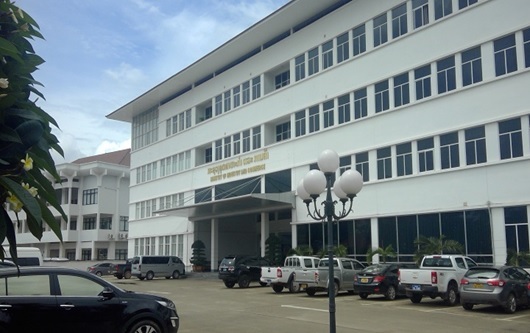 The Law is administered and enforced jointly by four main ministries, namely Ministry of Industry and Commerce (MOIC) as lead-ministry and Ministry of Agriculture and Forestry, Ministry of Health, Ministry of Science and Technology with the involvement of other relevant government agencies. 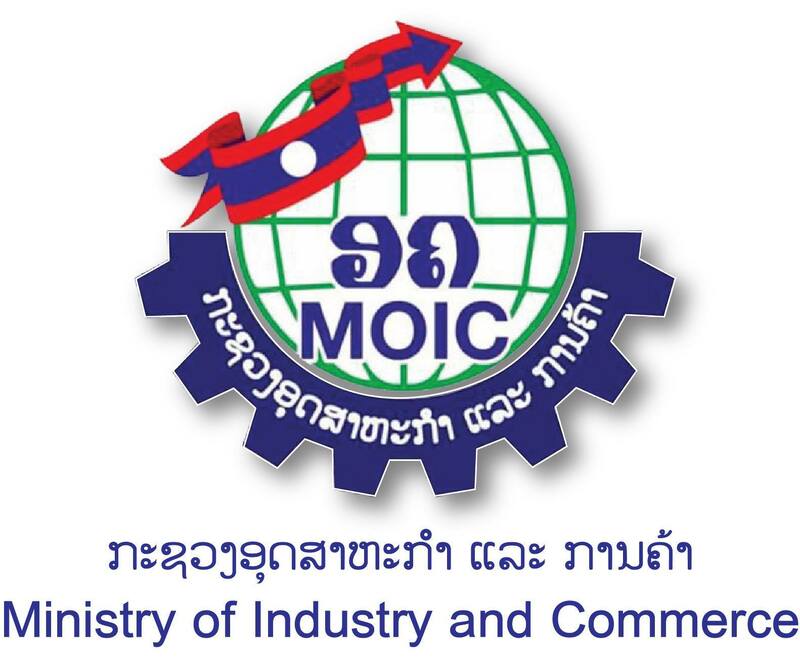 The Division of Consumer Protection under MOIC is responsible for consumer protection particularly in the trade sector and has a role of an anchor agency to coordinate and cooperate with relevant agencies. To enforce the Law effectively and efficiently, relevant ministries are developing their implementing regulations, such as the decree on labeling domestic and imported goods. Redress schemes are currently being developed, to handle consumer complaints.